Want to see all the technologies used by rtvslo.si? RTV Slovenija is a Public Institution and non-profit organisation. It renders public service in the field of radio and television activities in accordance to the RTV Slovenija Act. It produces two national TV programmes, two regional TV programmes, TV programmes for Italian and Hungarian National Communities, three national radio programmes, regional radio programmes, and the radio programme for foreign public. It includes two radio programmes that produce programmes for indigenous Italian and Hungarian National Communities in Slovenia. In addition, it prepares radio and television shows for the Romany ethnic community, radio and television shows for the Slovene ethnic communities in the neighbouring countries and for Slovene expatriates and migrant workers. 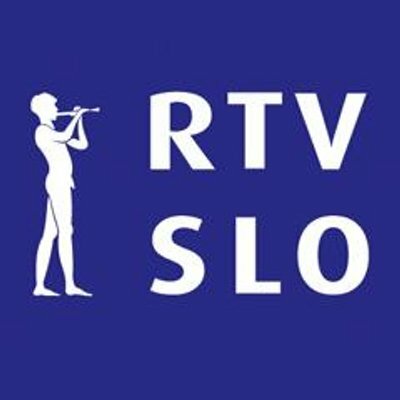 For a quick look at additional technographic info on rtvslo.si or any domain on the web, download our Chrome Extension. Check out our help article to see how Datanyze Insider can help you.